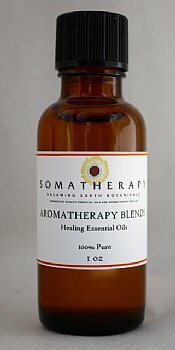 Scar Aid Essential Oil Blend is a combination of essential oils and carrier oils with skin-nourishing properties. Use a small amount three times a day for maximum benefit. Essential Oils include: Helichrysum, Carrot Seed and Lavender. Carrier Oils include Rosehip Oil, Hazelnut and Tamanu.